Open back headphones provide some of the best sound on the market. They allow air to pass through, which prevents pressure from building up and affecting the quality of the sound and eliminates the echo that sometimes comes with other headphone designs. The best open back headphones are some of the most expensive headphones on the market, designed for serious audiophiles and sound professionals. They simply aren't suitable for the average consumer, though. Luckily, the open back design has been applied to a large number of budget-priced headphones, lending them a higher-quality sound than other consumer-grade headphones. Whether you want the very best high-end open back headphones money can buy, or just some above-average sound on a new pair of consumer-grade headphones, there's something out there for you. Read on to learn more about open back headphones and see our picks for the best open back headphones of 2019. 1. 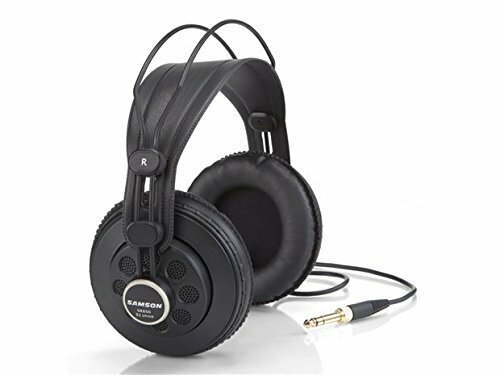 What Are Open Back Headphones? Open back headphones are headphones on which the drivers are left uncovered. Closed back headphones have a seal that covers and protects the drivers. The open back design can improve sound quality, and some headphones have a hybrid semi-open back that offers improved sound quality with a little extra protection for the drivers. 2. 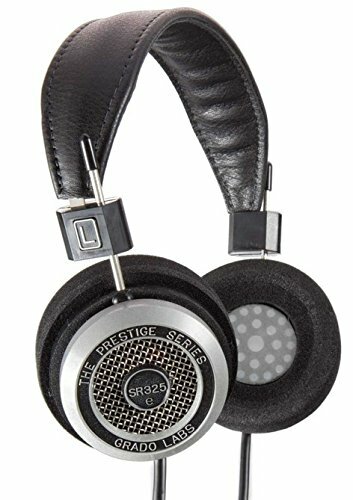 What Are the Advantages of Open Back Headphones? The best open back headphones produce high-quality, natural sound. Closed back headphones often produce resonance that affects the listening experience. This is why recording artists and producers generally prefer the open back design. 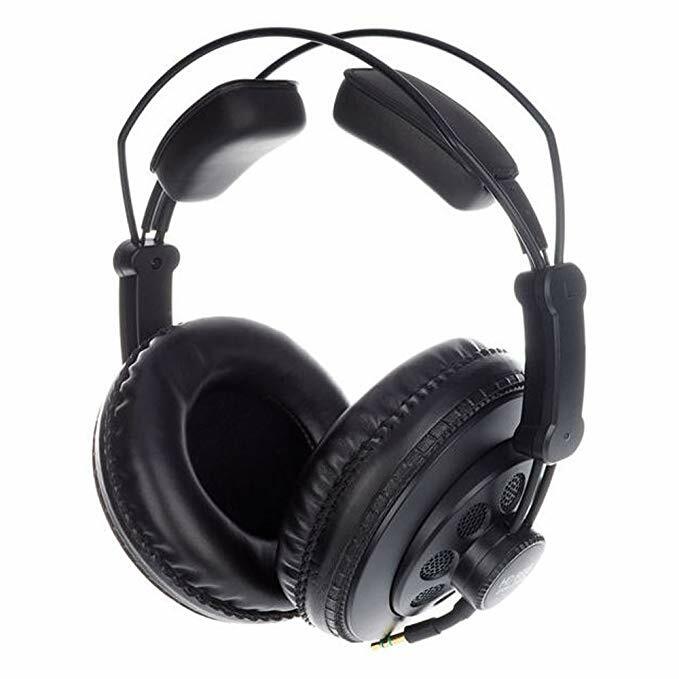 Open back headphones at a low price point often offer superior audio quality to closed back headphones at the same price point. 3. What Are the Disadvantages of Open Back Headphones? Because the back of these headphones is left unsealed, users can hear everything going on around them clearly. You also aren't likely to find high-quality open back headphones with Bluetooth capabilities; all of the headphones on this list have cables. 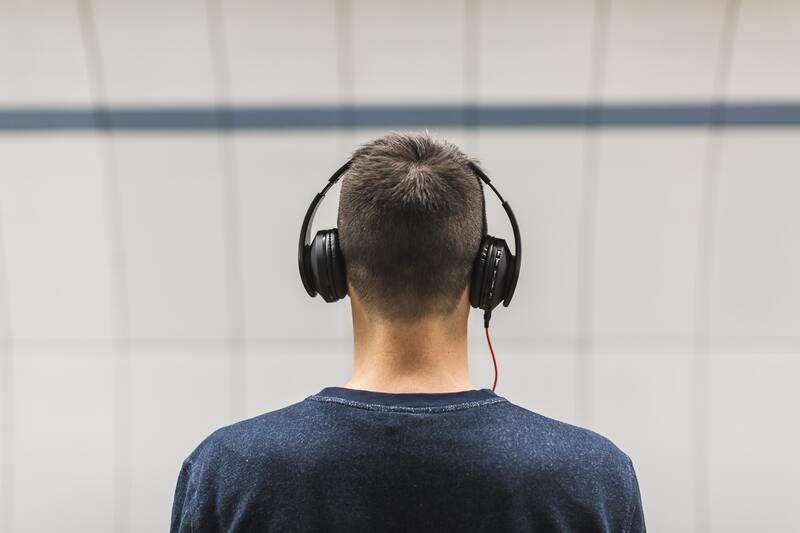 If you intend to use your new pair of headphones in busy places like the airport, you may be better off with closed back or noise-canceling headphones. If, however, you want headphones that will produce high-quality natural sound that you can enjoy in the comfort of your home or office, the best open back head phones might be what you're looking for. You'll find Amazon links to each of the best open back headphones we've selected below. If you'd like to try some open back headphones before buying, you can likely do so at any store that sells audio equipment. We selected the best open back headphones based on several criteria, including sound quality, comfort, construction and durability, and price. We weighed the pros and cons of each product to come up with this list of recommendations, which includes professional-grade open back headphones as well as consumer-grade headphones. Consumers can find open back headphones for as little as $28, but the best open back headphones for studio use can sell for over $2000. Mid-range open back headphones land in the $180-$400 range. HIFIMAN is a consistently well-performing brand in the open back headphone space, and the HE-4001 model lives up to their standard. Their high-quality planar drivers produce top-notch sound at 93 Db, and they're both comfortable and light enough to be worn for long periods of time. Their magnetic drivers eliminate distortion, making them a good choice for live music. They're among the best open back headphones available at a consumer-friendly price. 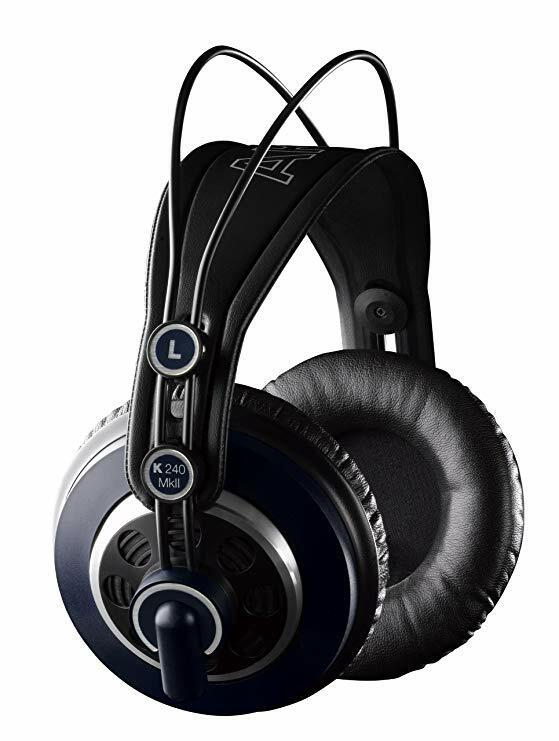 The Sennheiser HD 800 S headphones are hand-assembled premium headphones with a price that reflects that. The high price tag will get you high-quality construction with light yet durable materials for a comfortable and sturdy build. The soundstage these headphones produce is the best around: clear, detailed, and perfectly-balanced. They even come packaged with an XLR jack cable that would cost a couple hundred dollars on its own. If you can afford them, these are among the best open back headphones available. 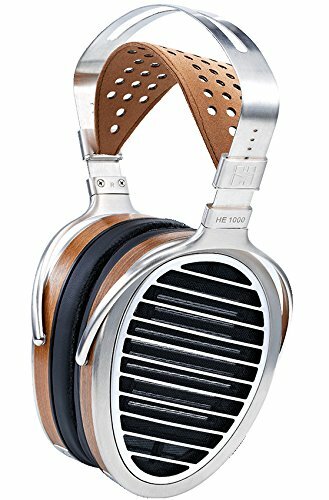 HIFIMAN's HE1000 headphones are another premium product, with magnetic circuitry that provides sound with zero distortion. With the HE1000's, it often feels like you're standing in the room while the music is being recorded. They also have a design that protects the drivers despite the open back, making them more durable than most other open back headphones. On top of that, they're comfortable and surprisingly stylish. 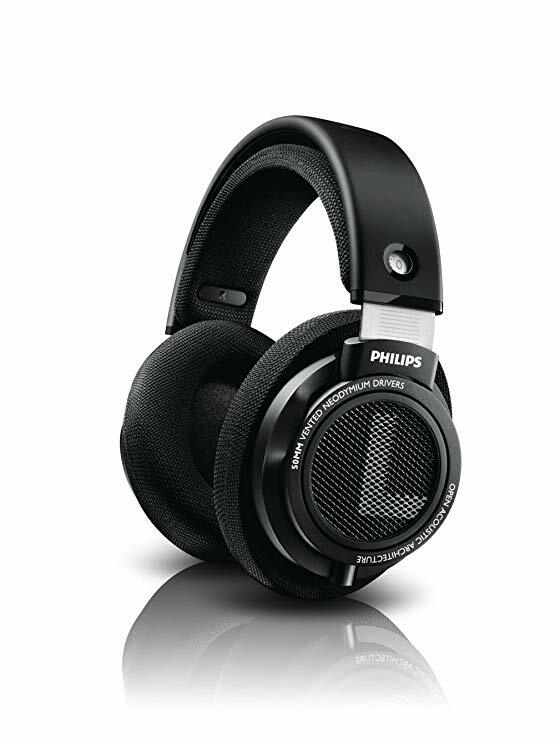 The Philips SHP9500S HiFi Precision Stereo Over-ear Headphones are a great pick for those who want the best open back headphones they can get on a mid-range budget. They provide excellent sound quality with clear highs and deep lows, and their comfort level is among the highest in the entire Philips line. As a bonus, they come with a three foot long cord so you can even move around while wearing them. The Samson SR850 Semi-Open-Back Studio Reference Headphones offer most of the great sound afforded by full open back headphones, with the added benefit of extra protection for the drivers. 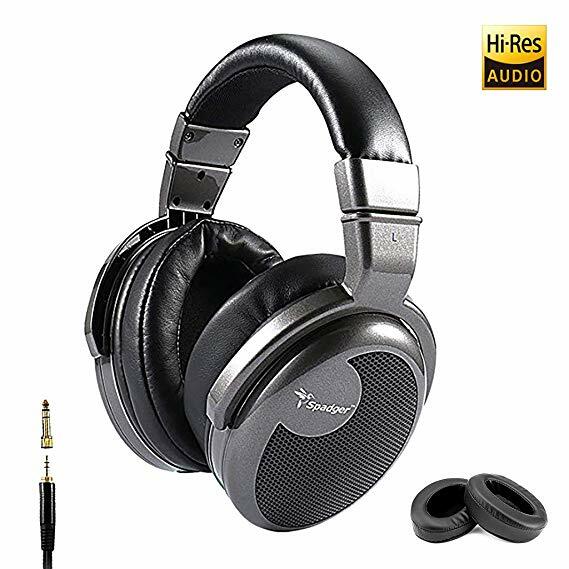 Their frequency response range of 10 Hz-30 kHz and 50 mm driver provides great sound quality for the price, making them suitable for studio use. Like the other headphones above, these too are surprisingly comfortable to wear. The Koss UR40 Collapsible Over-Ear Headphones is another semi-open back pair of headphones that sell at a rock-bottom price. Their magnetic drivers provide solid sound with deep bass, and the adjustable headband ensures that anyone can find a comfortable fit. Of course, as the name implies, they can collapse down into a compact package for easy transport. The Grado Prestige Series SR325e headphones are a mid-range set of open-back headphones with a nostalgic design that hasn't changed externally in decades. Grado's products aren't constructed to provide deep bass or warm tones; rather, they strive for detailed, lifelike sound above all else. That means they excel when it comes to instrumental music but suffer a bit with hip hop and other genres that are heavy on remixing. They also have plain, round foam ear pads that provide a signature sound but somewhat sacrifice comfort in doing so. Superlux's HD668B Dynamic Semi-Open Headphones offer an accurate and balanced sound along with the extra protection afforded by their semi-open design. They're comfortable to wear and suitable for all types of music but sound their best on instrumental tracks with strings. They're also available at a budget price, with the tradeoff being that their sound and construction won't blow you away like the higher-end headphones on this list. The Spadger Over-Ear Headphones and Professional Studio DJ Headphones are built for professionals, including sound engineers and, yes, DJs, who need the most authentic possible sound quality. With deep, rich bass and crisp highs, they're suitable for use in most professional situations. Their 9 foot long cable makes them doubly ideal for DJs, and they're priced to sell. Long cord perfect for DJs. 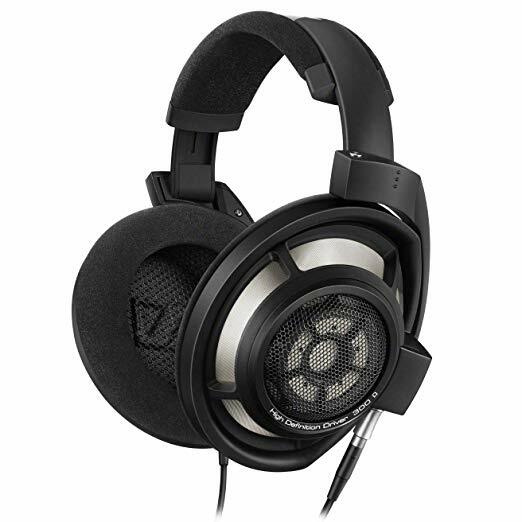 The AKG K 240 MK II Stereo Studio Headphones are another pair of semi-open back headphones that come in at the high end of budget-priced headphones on this list. The materials used in construction are of average quality, but the headphones still feel sturdy enough given the price point. They're large but light and come with two interchangeable sets of ear pads so users can find the most comfortable fit for them. The cups have a perfectly round shape though, which doesn't fit everyone comfortably regardless of which pads they use. These headphones produce clear, balanced sound and excel at mid-range, but suffer a bit on the high end. Bass is also less punchy on these headphones than on some of their competitors'. The best open back headphones for you will depend on what you want to use them for. If you're looking for a great pair of headphones you can use to listen to music in the comfort of your own home, the mid-range options will suit you well. 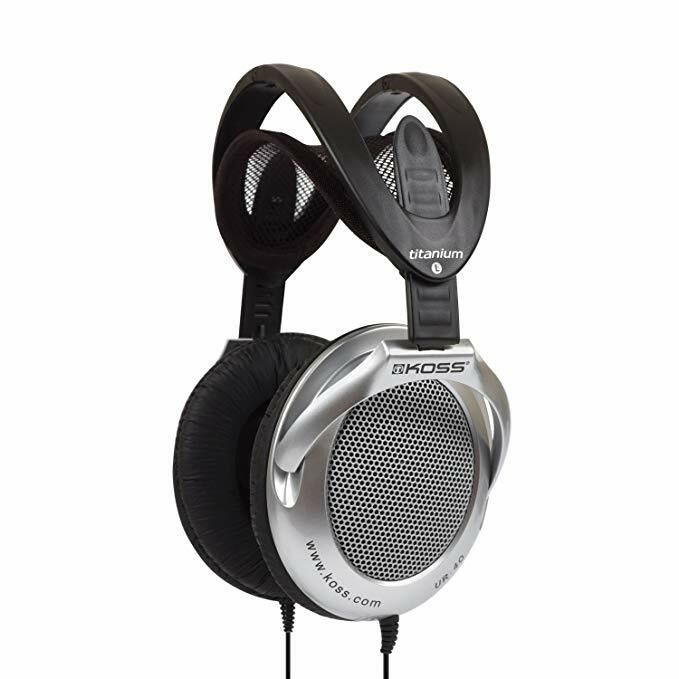 If you're looking for above-average sound at a bargain price, the budget headphones like the Koss UR40 Collapsible Over-Ear Headphones or Samson SR850 Semi-Open-Back Studio Reference Headphones will suit you well. If however, you are an audio professional like a sound engineer or music producer, the premium headphones will be the best pick for you. 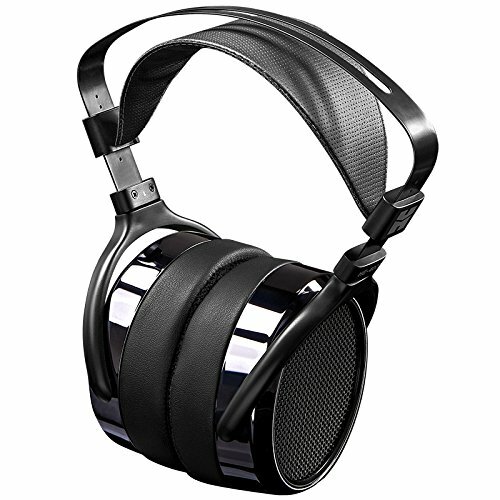 The HIFIMAN HE1000 headphones are undeniably the best-quality headphones on this list, but they are out of the budget range of the average consumer. If you're looking for a solid consumer-grade pair of open back headphones that will give you great sound and a quality feel at a reasonable price, try HIFIMAN's low-priced HE-4001 model. They're comfortable, offer dynamic and accurate sound, and don't really have a downside that any other pair of open back headphones don't share.